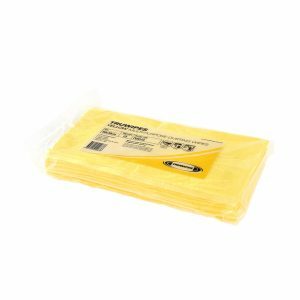 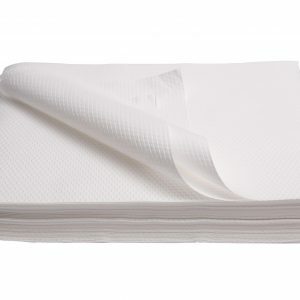 TRUGRADE offers a range of multi-purpose cleaning cloths consisting of a variety of patient wipes, antibacterial, lint free, microfiber and commercial cleaning wipes suited to an array of practices in hospitals and medical facilities. 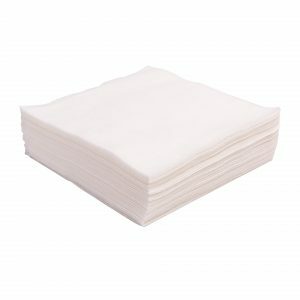 Soft, lint free, non-abrasive and highly absorbent cloths, colour coded to prevent cross contamination resulting in a cleaner, safer environment for patients. 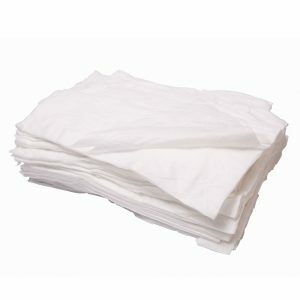 Uses include hygienic patient wipes (e.g. 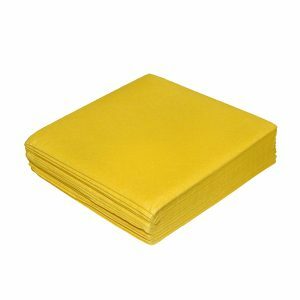 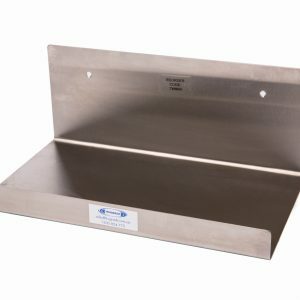 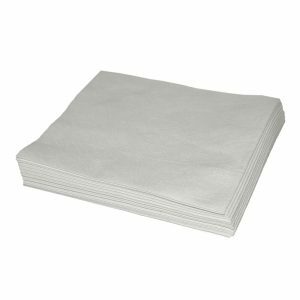 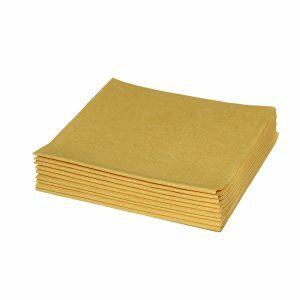 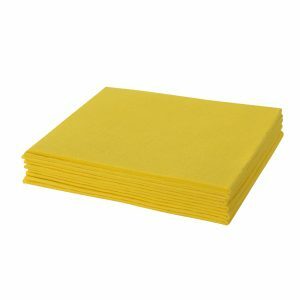 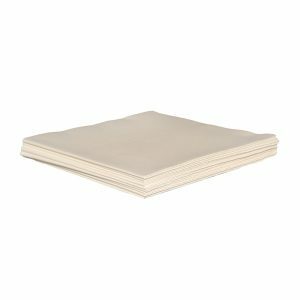 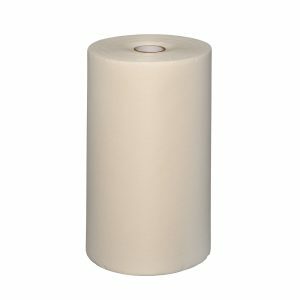 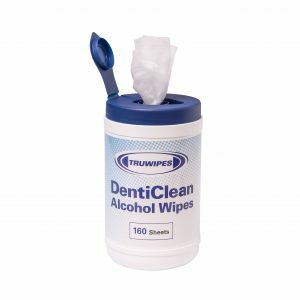 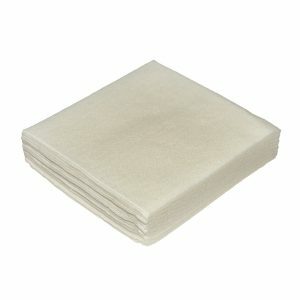 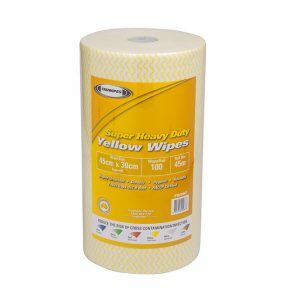 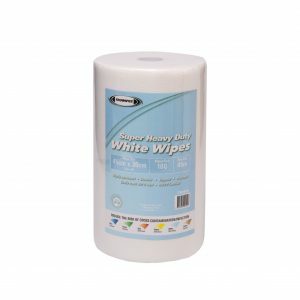 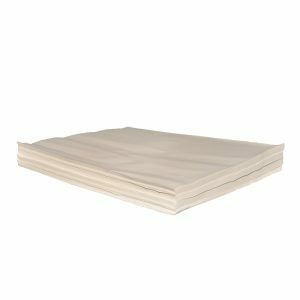 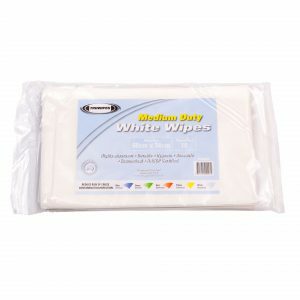 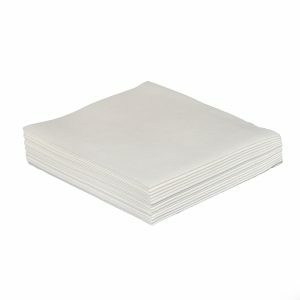 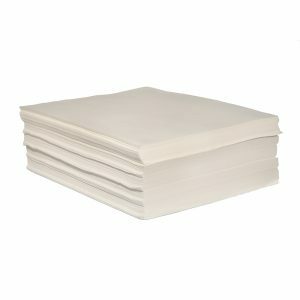 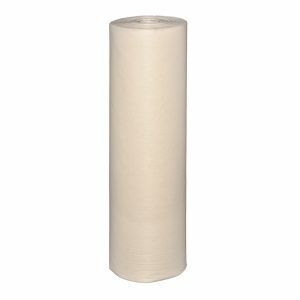 flannel /face cloth), disposable tea towels, bath towels, commercial cleaning cloths for facility/janitorial/ kitchen, lint free microfiber cloths and oil impregnated wipes to maintain a dust free environment and reduce allergies.